Motivation 2 Conquer | Activewear designed in Australia by Kerrie Denton. 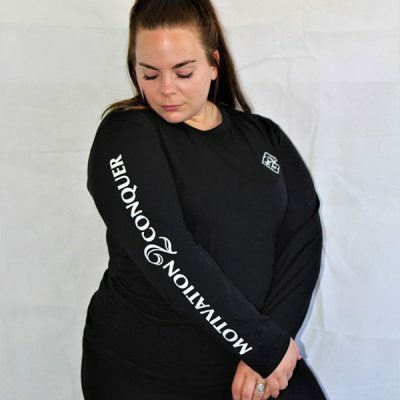 Motivation 2 Conquer activewear is designed in Australia by Kerrie Denton. Kerrie shares this business with her daughter Belinda. Together they seek to inspire others to live a healthy and active lifestyle. Motivation 2 Conquer stands for passion and commitment. It is all about setting a goal that is going to improve your life in some way, then becoming so motivated, you will always conquer and thrive. Wow – How sizzling hot are these?